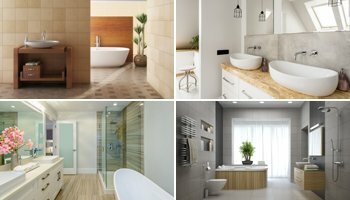 Bathroom cabinets are one of the important parts to be taken into consideration in order to increase the aesthetical appearance and usefulness of your bathrooms. Every morning when we get up, we wash our face, make-up or shave so the bathrooms should be clean and appeal to the eye. The bathroom is one of the most important and most used places in our home. 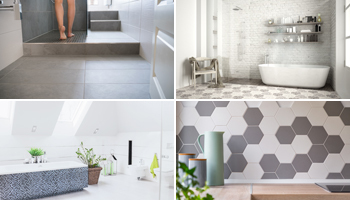 Comfort in the bathroom is important and your bathroom should be at the forefront. Make sure that the stones you will use in your bathroom are natural stones. This will indicate that your bathroom is simple but spacious. 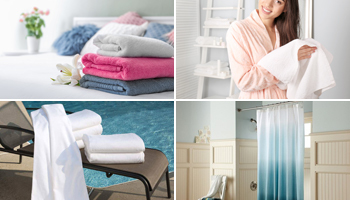 You can also add freshness to your bathroom by using vivid colors in various ceramics. Use a mirror in your bathroom. When choosing a mirror, make sure you choose according to the area of your bathroom. Otherwise, you may experience problems. 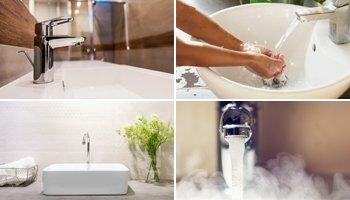 Apart from these, you will use in your bathroom cabinets are of great importance. You can create wonders using simple yet stylish cabinets with vibrant colors. 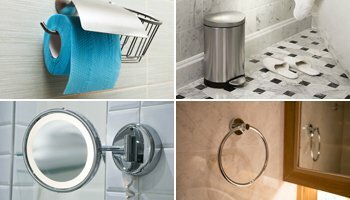 You can also create unique decoration designs with small accessories in your bathroom.